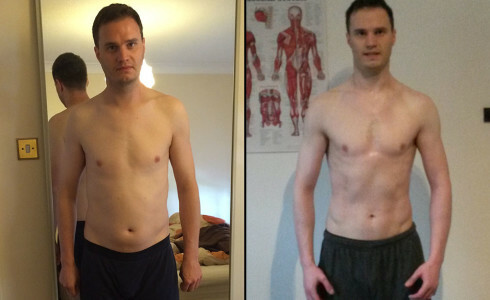 20 PERSONAL TRAINING SESSIONS – £250 (£12,5/SESSION)! 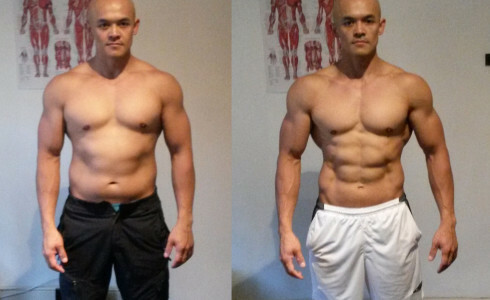 Rolandas’PT4U – few times cheaper than any other same calibre personal trainers in London. 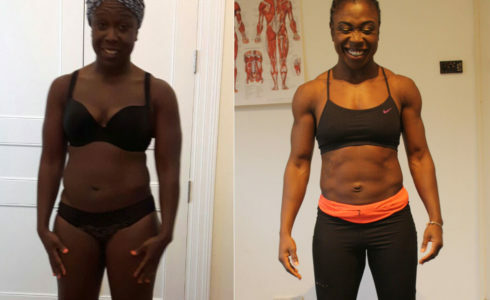 Rolandas, a decorated natural bodybuilder, public voice of drugs-free bodybuilding in London (as seen on BBC and Sky News) & immensely experienced personal trainer, has developed an efficient 4 weeks system of personal training that is not ripping you off. 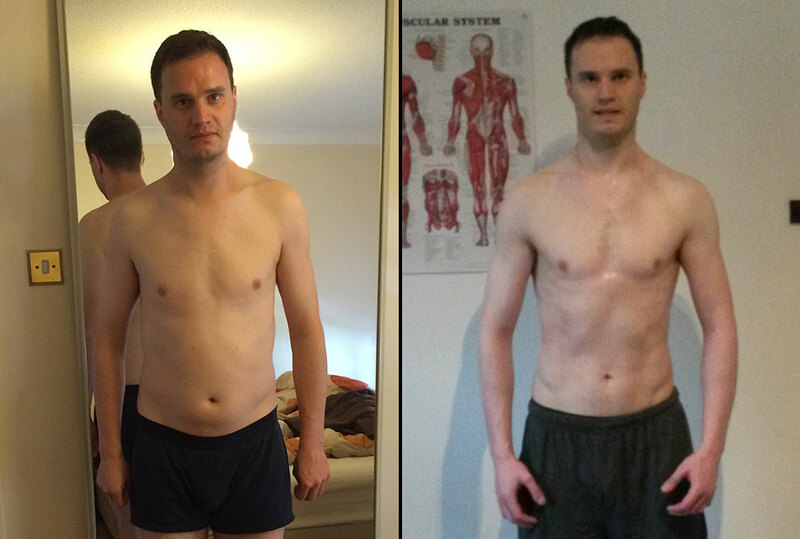 One week Rolandas works with you in person at a personal gym in London (or at your premises). The week of training with Rolandas in London is followed by 3 weeks of unlimited LIVE online PT sessions. 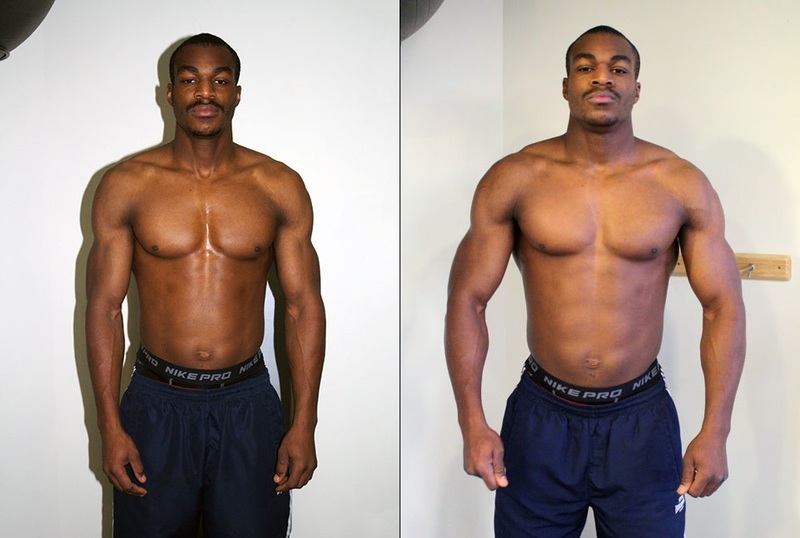 PT session price training in London – £50-70. Minimum recommended number of sessions per week while training with Rolandas in London – 2 sessions. 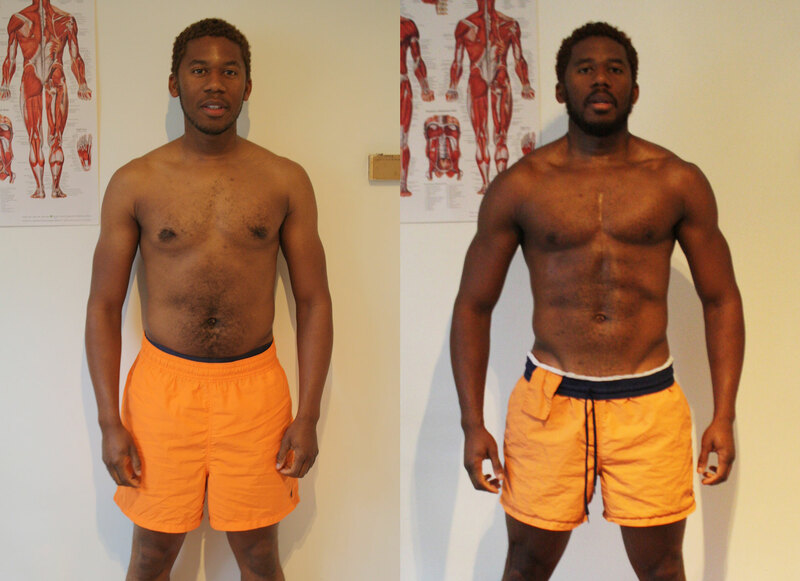 After, the rest of the PT system (3 weeks), unlimited number of LIVE online PT sessions with Rolandas – £150 (diet included). 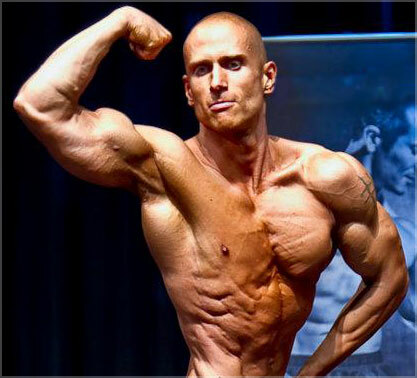 ‘I share comprehensive, easy to understand and practical natural bodybuilding knowledge. I destroy old school steroids related bodybuilding myths and explain why natural bodybuilding is the best way to transform my physique as well as yours or anybody’s for that matter. 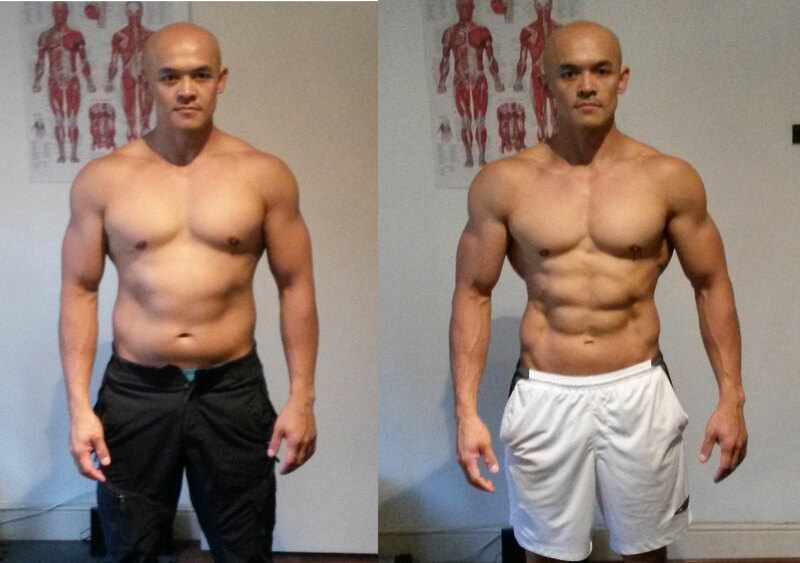 I give detailed instructions of dieting and training that can be used by anyone who wants to transform his/her body. I explain how to apply the natural bodybuilding knowledge if you have specific needs due to your age, gender, posture issues, life situation etc. Rolandas’PT4U – personal training in London and online with YMCA certified personal trainer and former British natural bodybuilding vice champion, who has stacked over 20 years of natural bodybuilding and 15 years of personal trainer experience, to transform your physique. 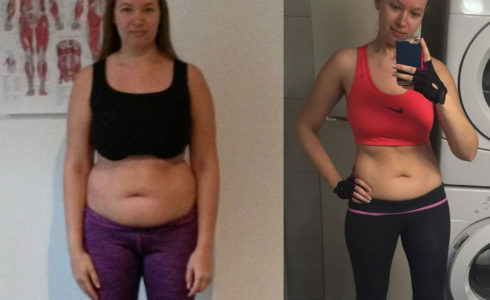 Achieve any body transformation – weight loss, body sculpt (tone up) and muscle build up – all are Rolandas’, as a natural bodybuilder, personal training specialties. Rolandas has 3 years experience as part of a GP referral initiative – 3 years out of his 15 years personal training career, Rolandas has been consulting on one of the biggest schemes of Exercise on GP Referral in London (Islington). This allows him to treat lower back, knee pain, cardiovascular problems, arthritis etc. 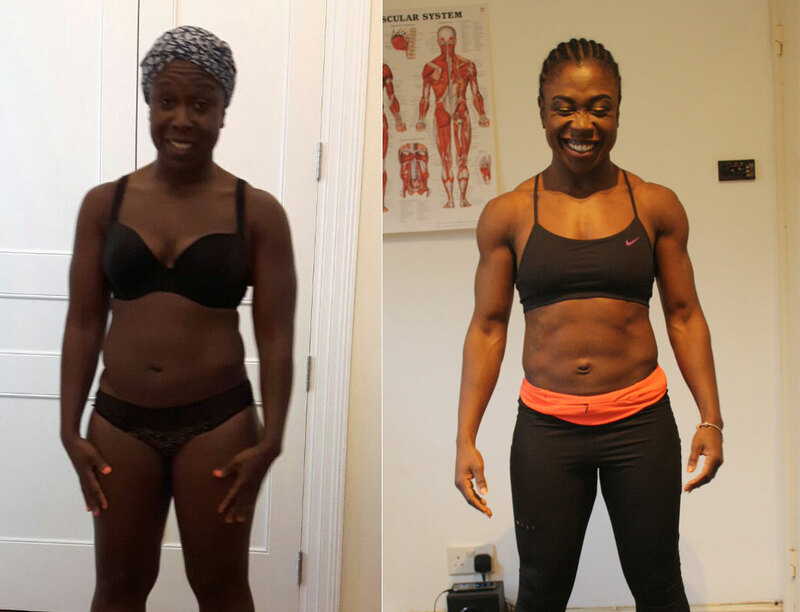 Whether you’re a woman or man, regardless of your fitness levels and age, London and online personal trainer Rolandas can help you with your fitness goals. 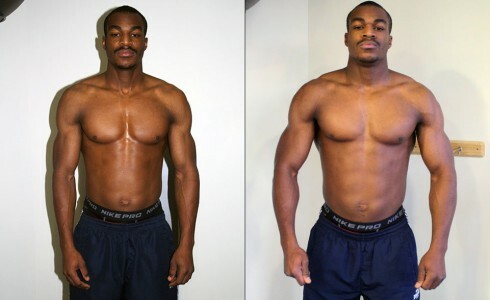 Rolandas’PT4U clients get what others don’t: natural bodybuilding specificity of training and dieting that bring results. 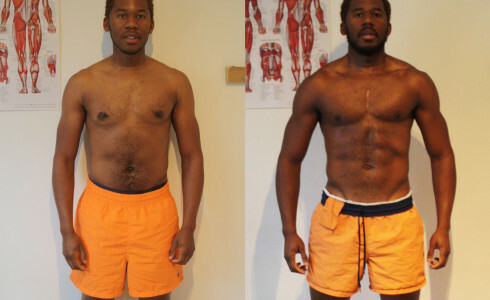 Rolandas’ 15 years personal trainer experience in east London, knowledge and natural bodybuilding credentials guarantee you the quality personal training service. 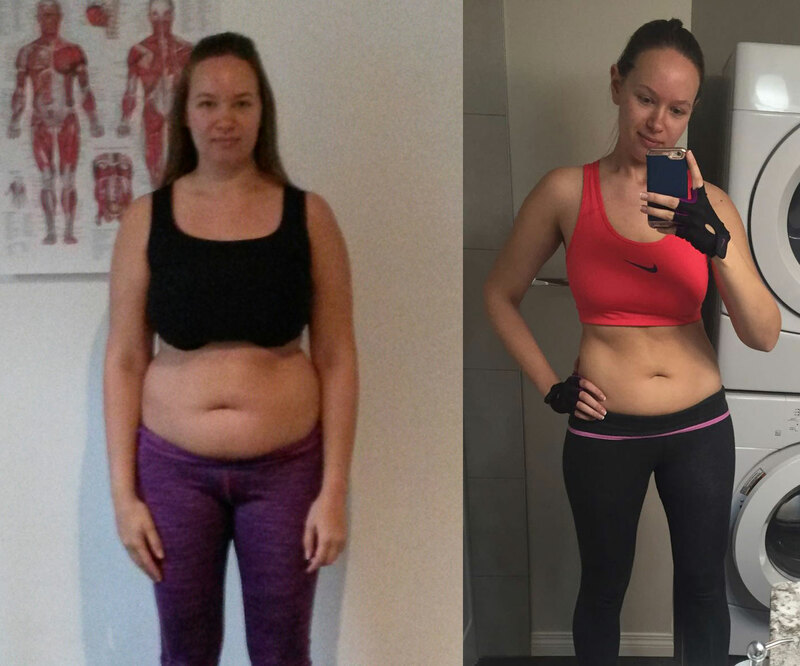 Rolandas’PT4U clients learn lifestyle skills that are useful for the rest of a lifetime. Our clients are our assets, we feel proud of them when they achieve success.